Alhambra Credit Union makes it easy to safely and securely access your account 24 hours a day from the convenience of your home, office or anywhere that you have access to the internet. With Shared Accounts, you can grant select family and friends who have an account at Alhambra, access to your accounts or link your multiple accounts at Alhambra for easy access. Click here to learn more about this product! Imagine being at the store and finding that perfect item for the house. Not sure if you have enough funds to cover the purchase? Use your mobile phone to check your current balance. Maybe you’re on vacation and have that nagging feeling that you forgot to pay a bill. In just a few screens, you pay anyone from anywhere, even at the beach. With our new Mobile Banking service, you can do all of this and more. 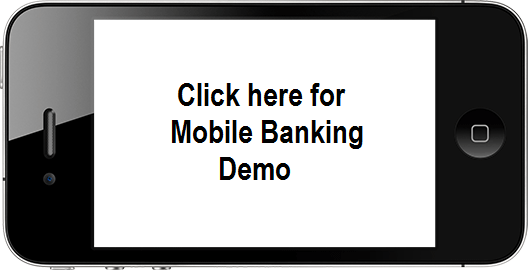 Mobile Banking is a secure, convenient way to access your bank accounts anytime, anywhere, using your mobile device. Paying your bills by check can be a hassle, and all that paper stacks up fast. Even if you just have a few bills to breeze through, it rarely works out that way. ACU Online Bill Pay is the answer. It's easier, faster, and more convenient than writing checks. Privacy and security safeguards ensure your peace of mind. You can set up your bills in one easy step. 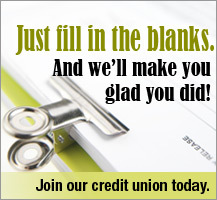 Schedule one-time or recurring payments days, weeks or months in advance. You decide exactly when your bills get paid. Learn more about how you can simplify paying your bills with Online Bill Pay.